In the oil and gas industry, Hanbay actuators are used in the upstream, midstream and downstream sectors. Wherever precise valve automation is required, Hanbay is often specified thanks to it’s ultra-fine valve control. 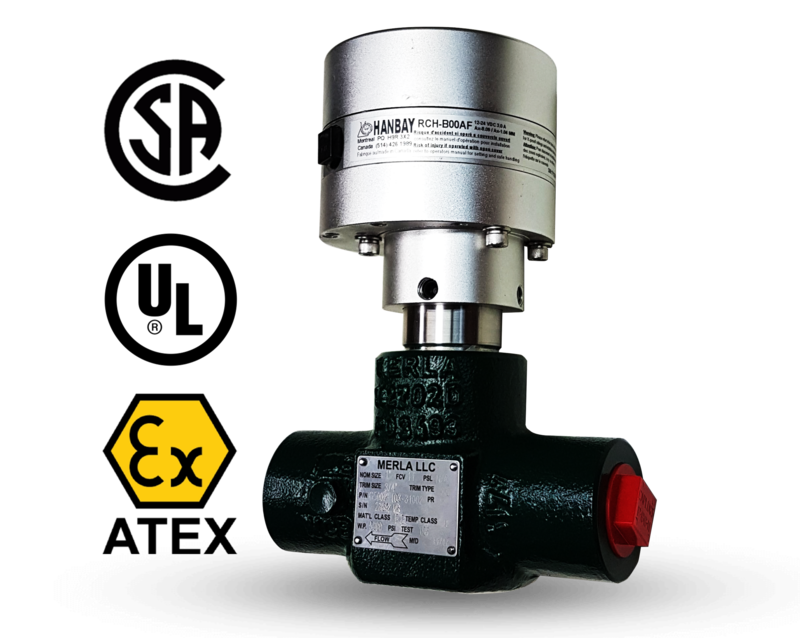 These actuators are designed to improve valve automation in exploration and production applications.